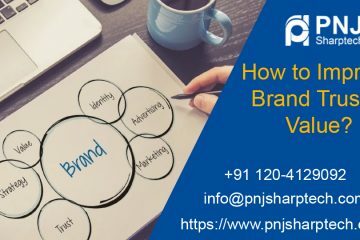 How to Improve Brand Trust & Value? 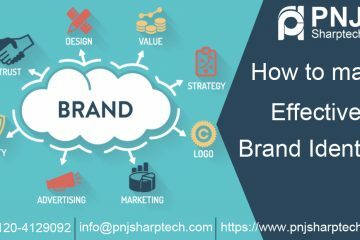 How to make Effective Brand Identity? 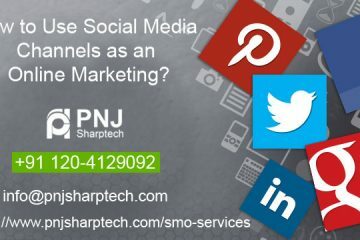 How to use Social Media Channels as an Online Marketing? 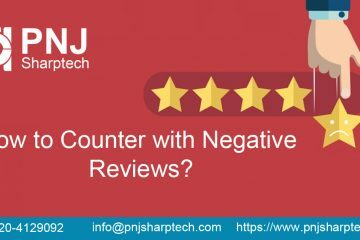 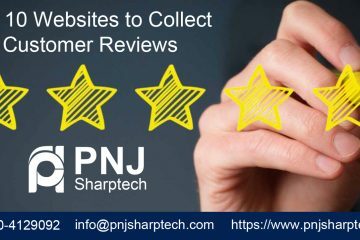 How to Counter with Negative Reviews? 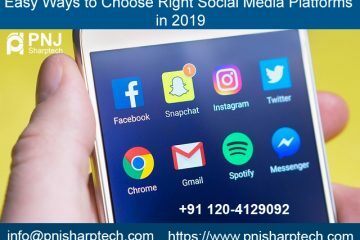 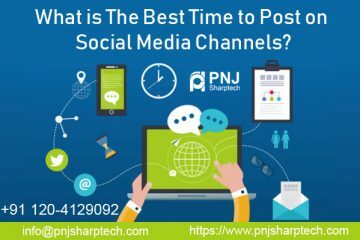 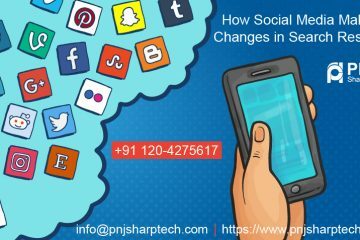 How Social Media Make Changes in Search Result? 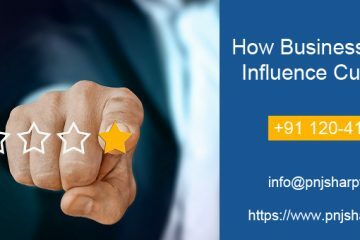 How Business Reviews Influence Customers?